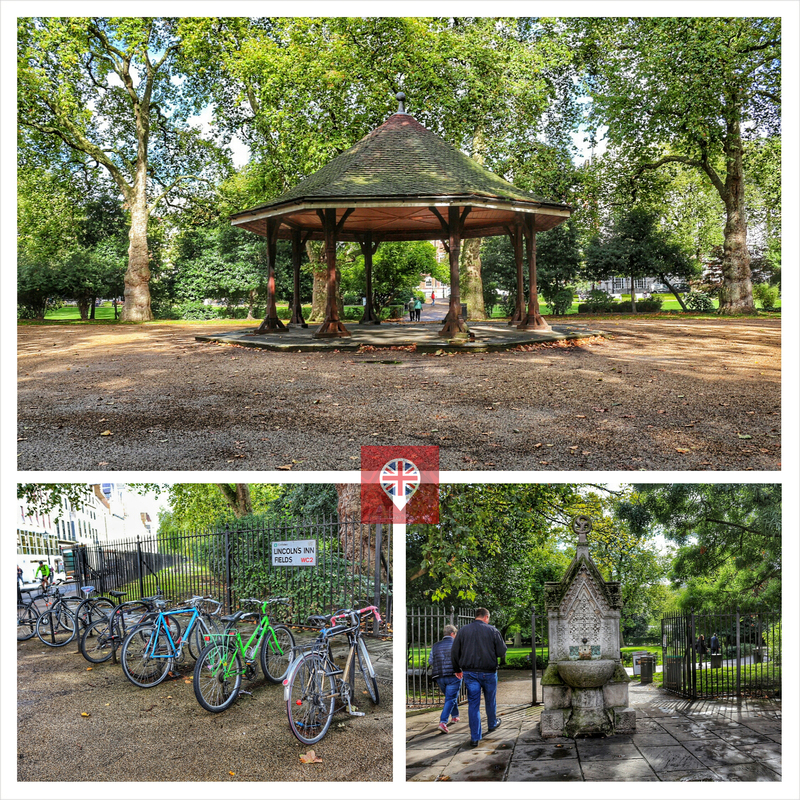 The third one of the series of our “London by Foot” itineraries! You can do them all in a couple of days or mix them as you like! This one is a bit long so I have divided it in two parts. 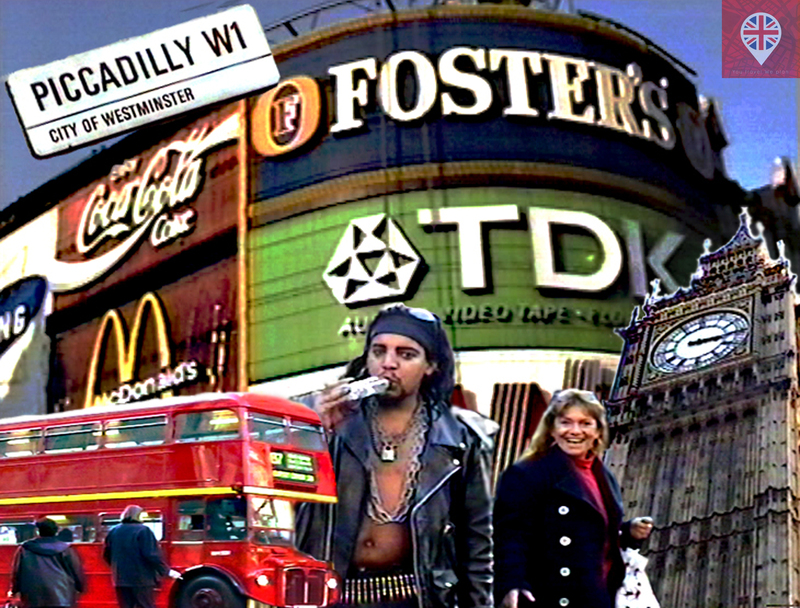 Start at Piccadilly Circus, famous for the neon signs and video displays, and the statue of Eros. 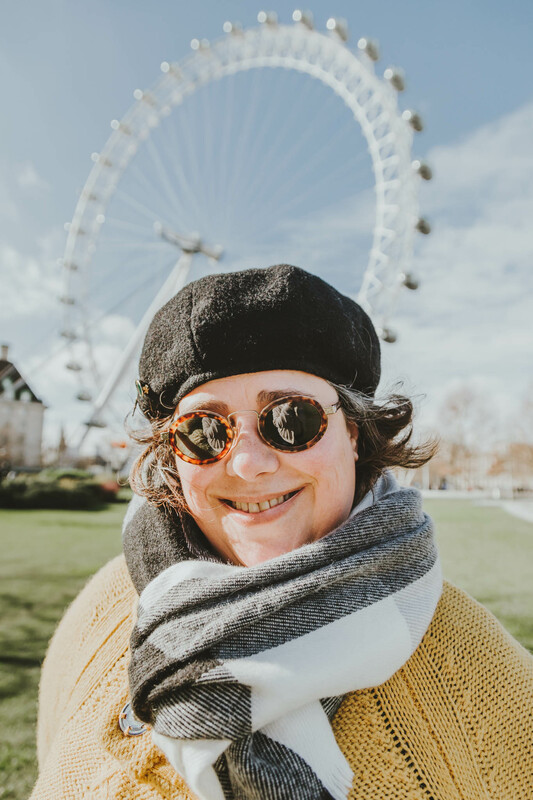 To get there by underground use Piccadilly or Bakerloo lines. 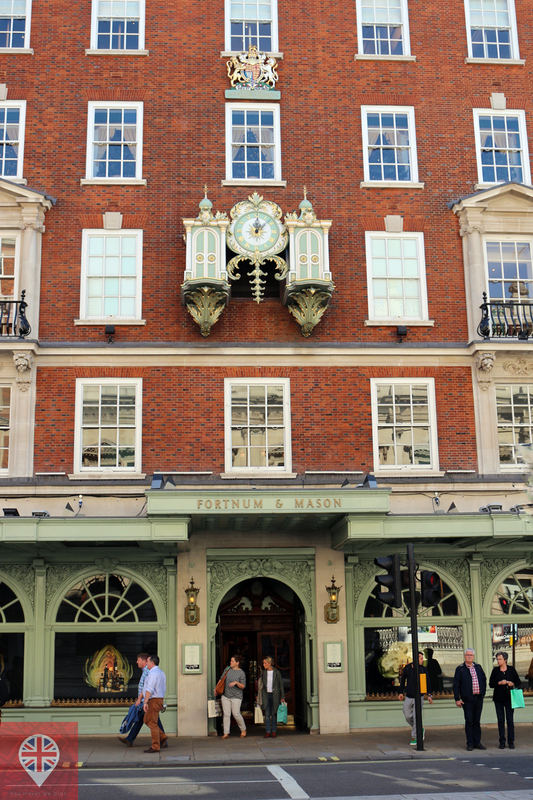 But if you are continuing the itinerary 2, coming from Green Park, go up Piccadilly road passing by interesting places like Fortnum & Mason, an upmarket department store that started as a grocery shop, in 1707. The symbol above the clock is a Royal Warranty and it means they supply goods to the Royal Family. You can have the Afternoon Tea at Queen Elizabeth’s favourite tea house. 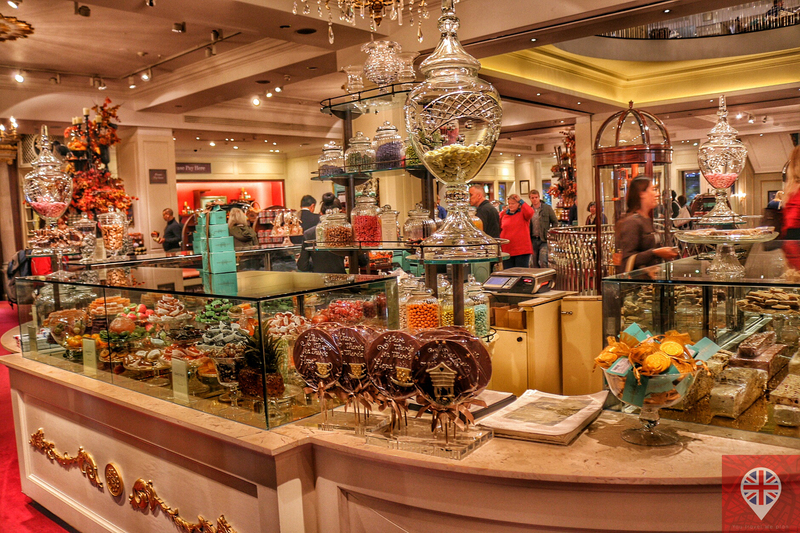 There are lots of fancy candies and chocolates that make a perfect gift! 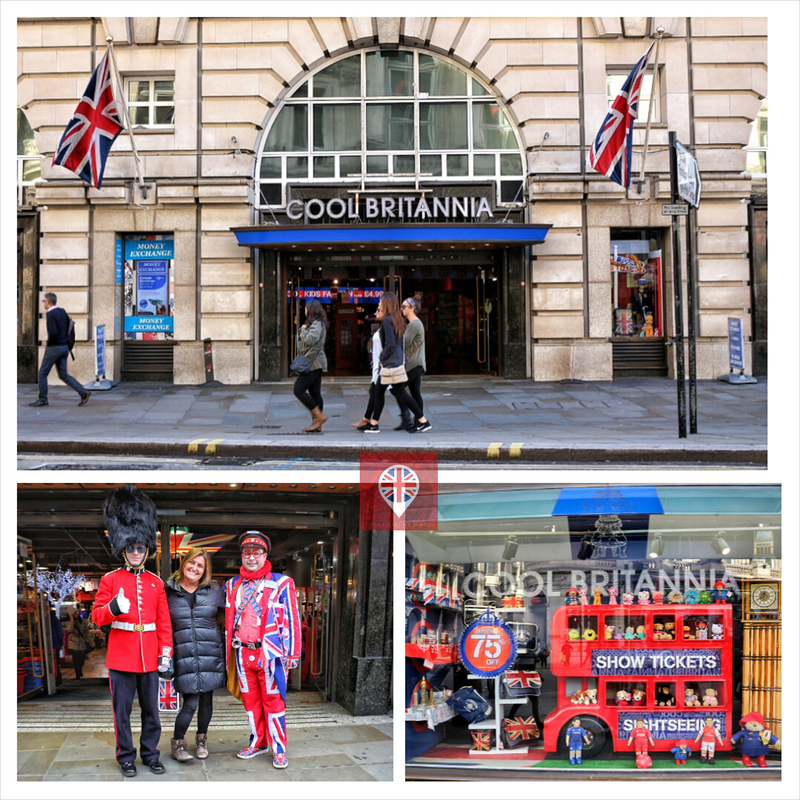 When you arrive at Piccadilly Circus, “get lost” in the biggest souvenir shop in London, Cool Britannia! There are lots of other souvenirs shops in Piccadilly Circus, but this is the most famous one! If you like weird stuff, visit Ripley’s Believe it or Not, a 6 storey museum full of curious and bizarre objects, inspired by Robert L. Ripley’s collection, “a cartoonist, explorer, reporter, adventurer, and collector, who travelled to 201 countries in 35 years seeking the odd, the unusual, and the unexplained”. 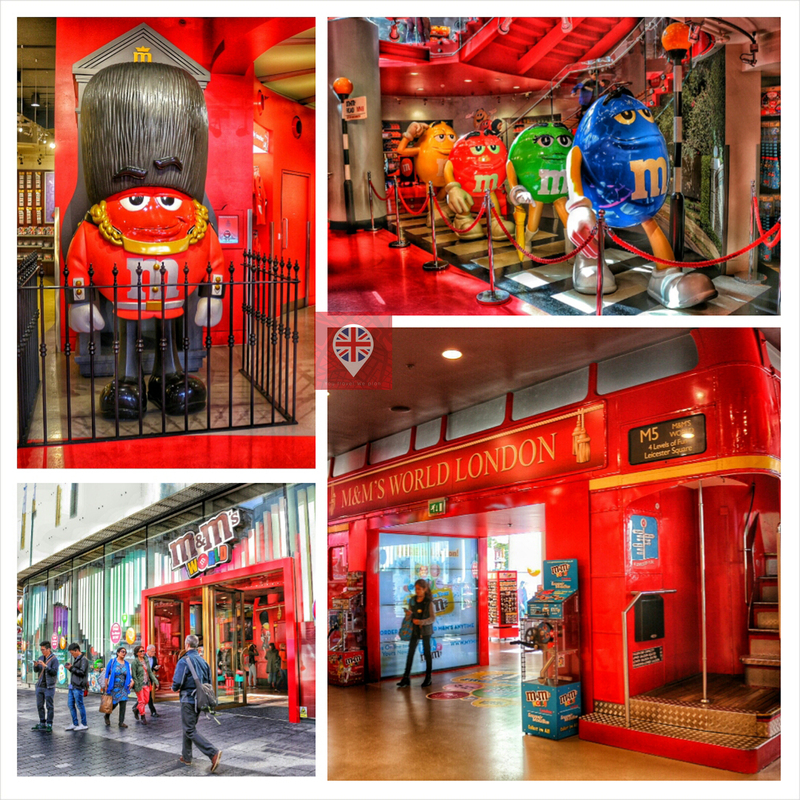 Walking to Leceister Square, you can enter M&Ms World, the largest candy store in the world! In the square you find the TKTS booth where you can buy London theatre tickets and West End shows, seven days a week with, some with good discounts. And how about some Chinese food for lunch? 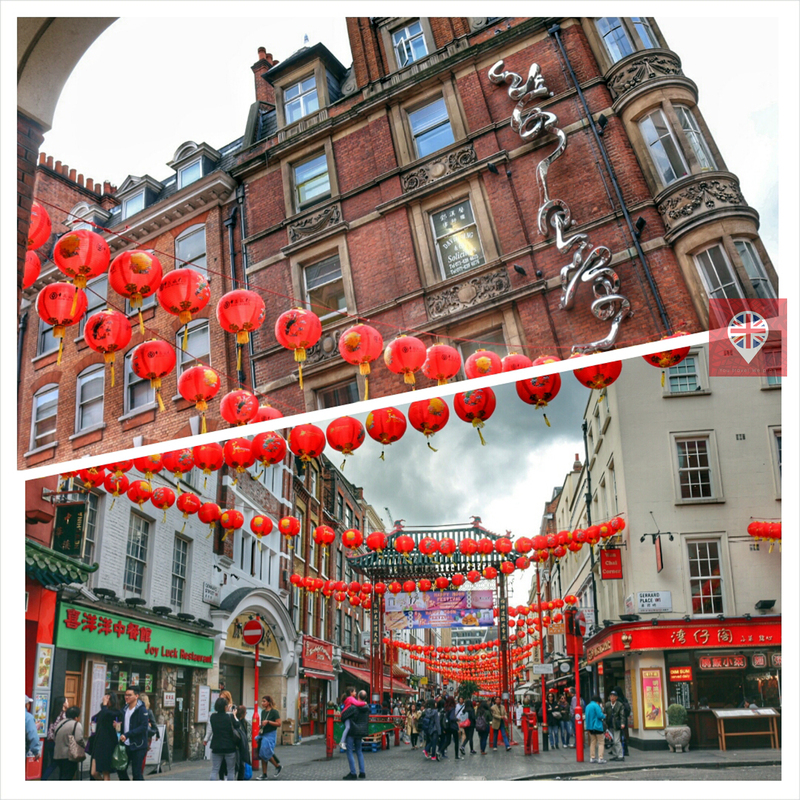 Chinatown is just few steps north from Leceister Square. Even the street names are translated to Chinese. 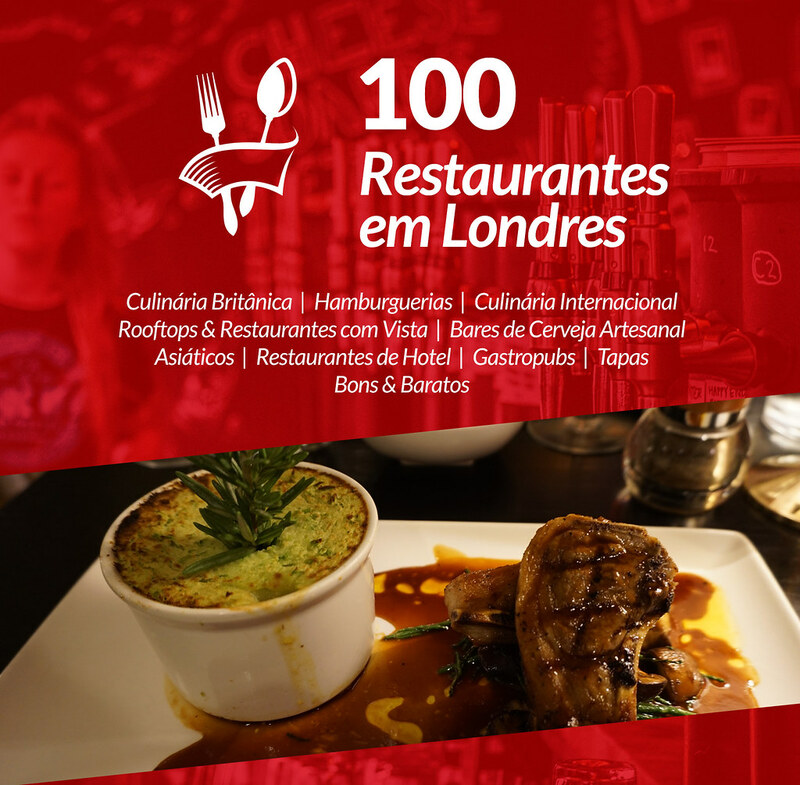 It is a bit of a difficult task finding the best restaurant. Most of them have hanging ducks by the window! My favourite dish is “crispy aromatic duck”: a little pancake with shredded duck, spring onions, cucumber and plum sauce. Delicious! 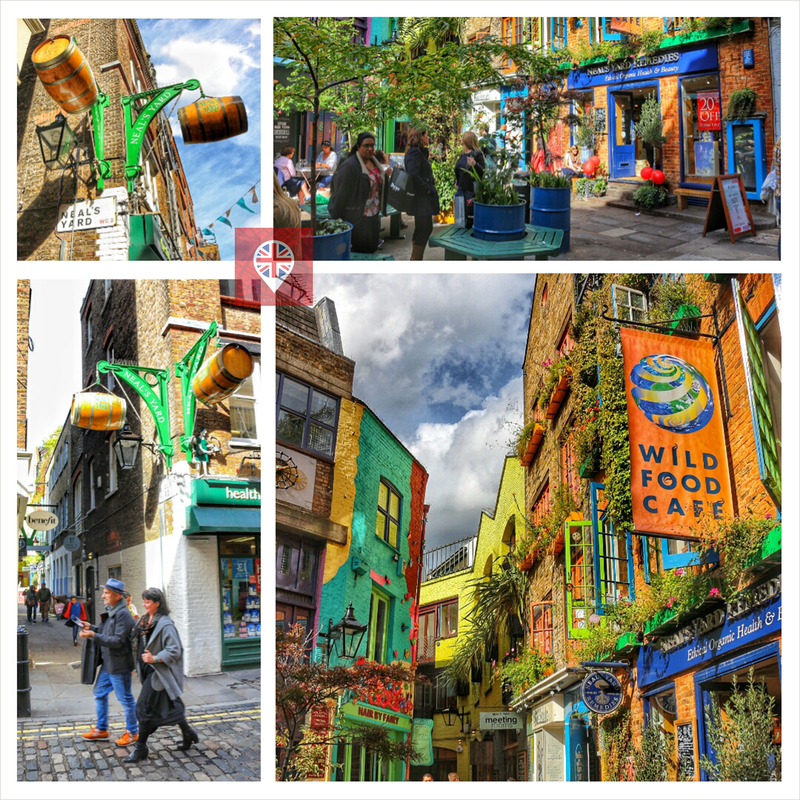 After lunch, go for some shopping in Seven Dials e and a little stroll on the charming Neal’s Yard? 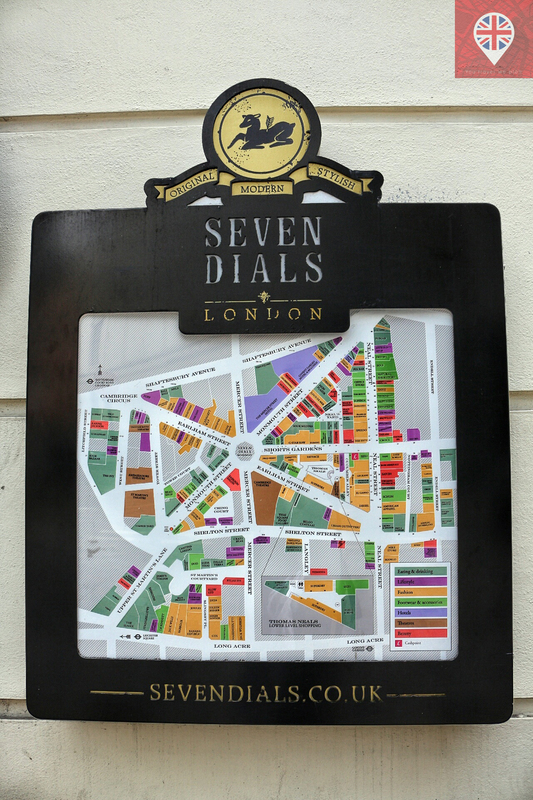 Seven Dials is the junction of 7 streets, in Covent Garden. 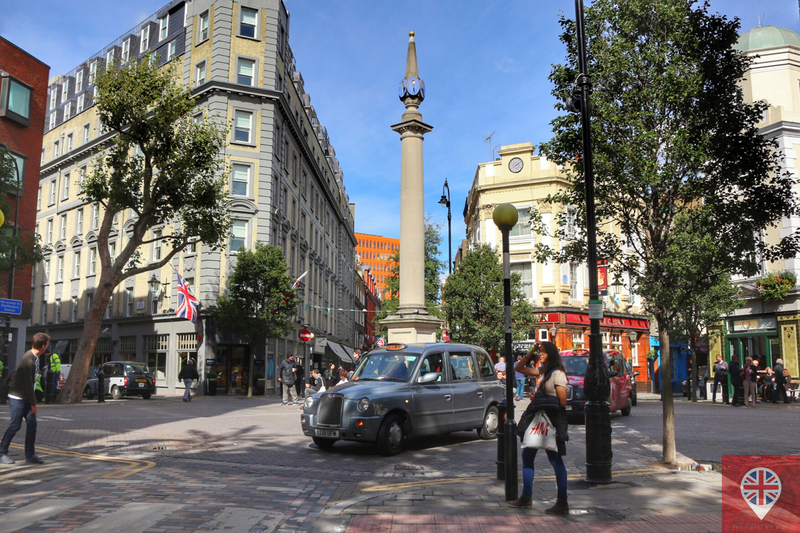 In the centre is pillar with six dials – it was commissioned before the alteration of the original plan for six roads. This small alley between two roads opens to Neal’s Yard, a colourful courtyard full of healthy food cafes and aromatherapy shops. 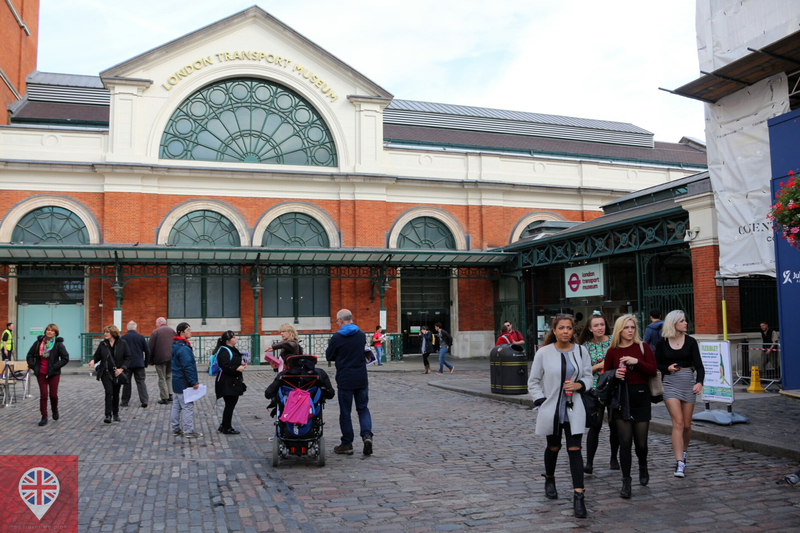 This is the end of part 1 and you can head straight to the Covent Garden market. 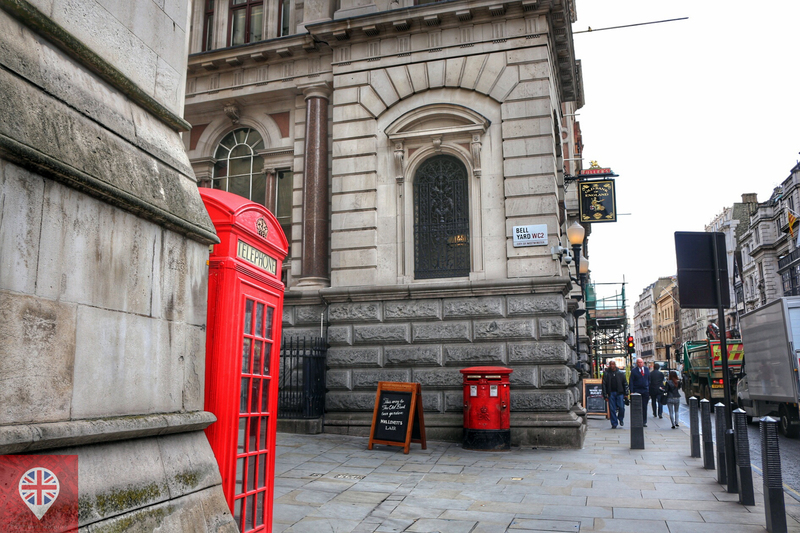 Walking through Covent Garden streets and alleys, you get to John Soane’s Museum, the historic house and museum of 19th century architect Sir John Soane. 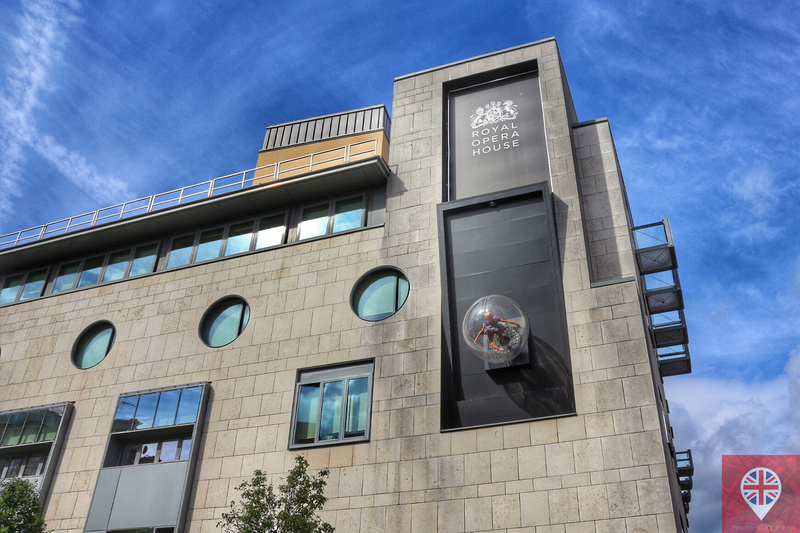 But if you love the art and science of surgery, explore the Hunterian, in the Royal College of Surgeons. 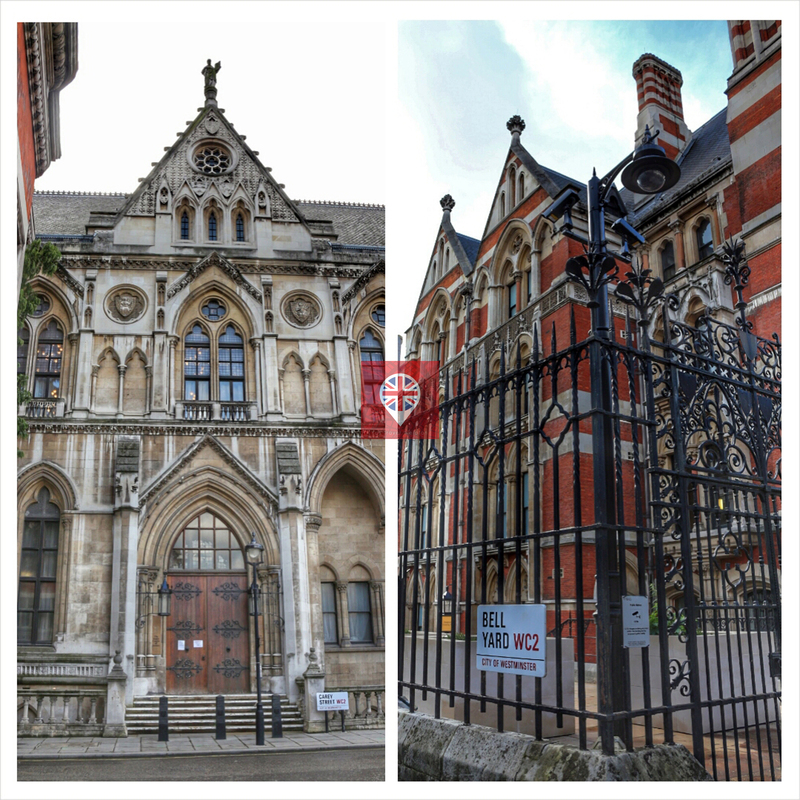 In between the two museums is the small park Lincon’s Inn Fields. You can sit and rest for a moment and enjoy some peace and quiet. 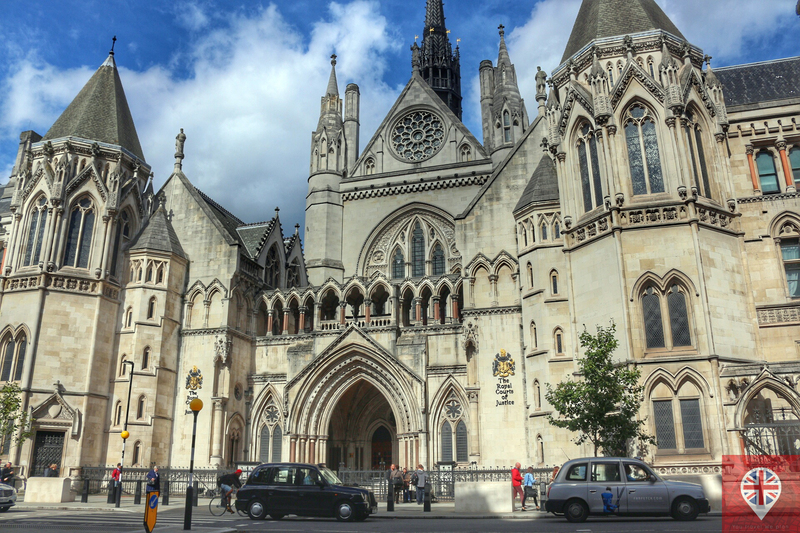 Walking by Bell Yard, surrounding the Royal Courts of Justice, you get to Fleet Street. 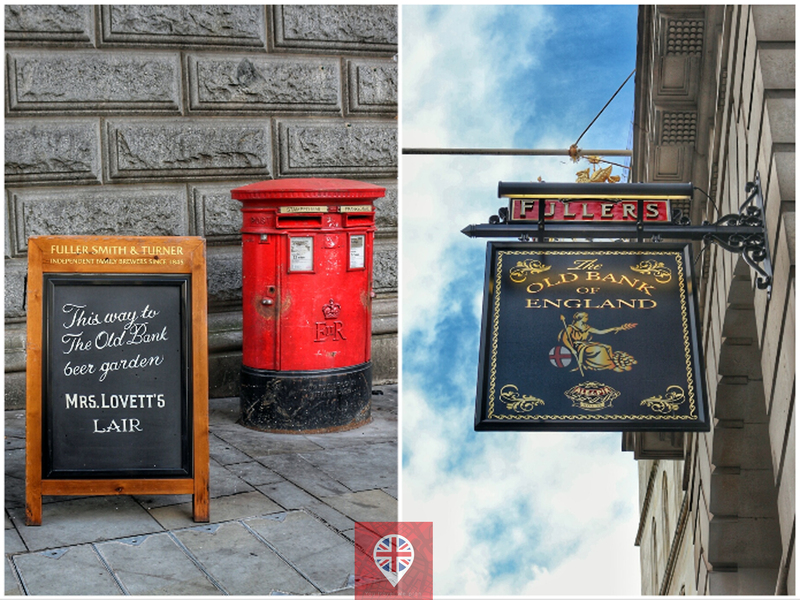 What about a drink at The Old Bank of England… and a pie, if you are brave enough!? 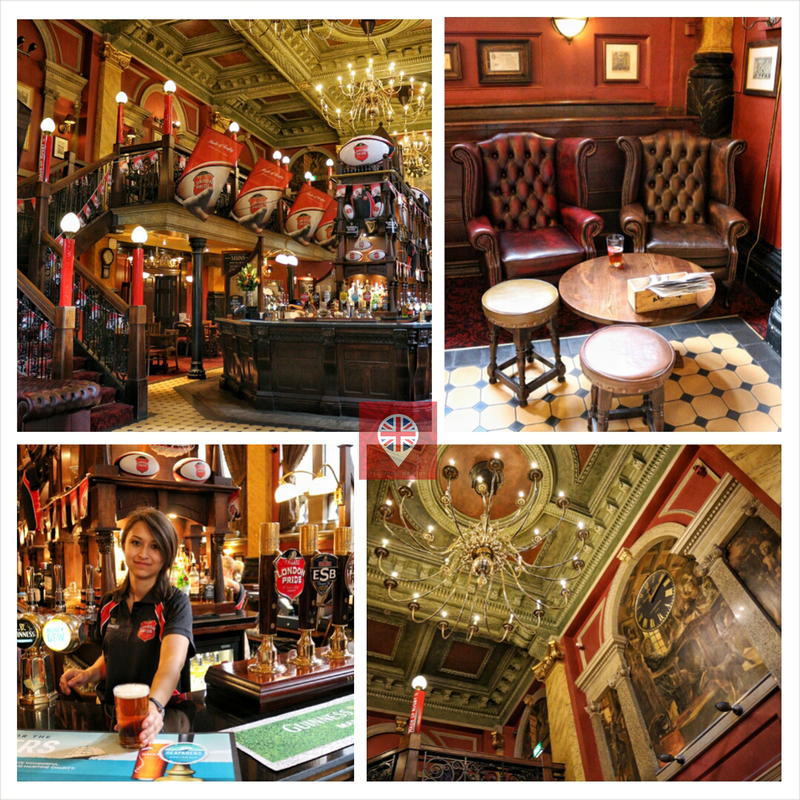 The Pub, built in a former branch of the Bank of England, is also famous because it lies between the site of the barber shop owned by Sweeney Todd, ‘The Demon Barber of Fleet Street’ and the pie shop owned by Mrs Lovett, his mistress. 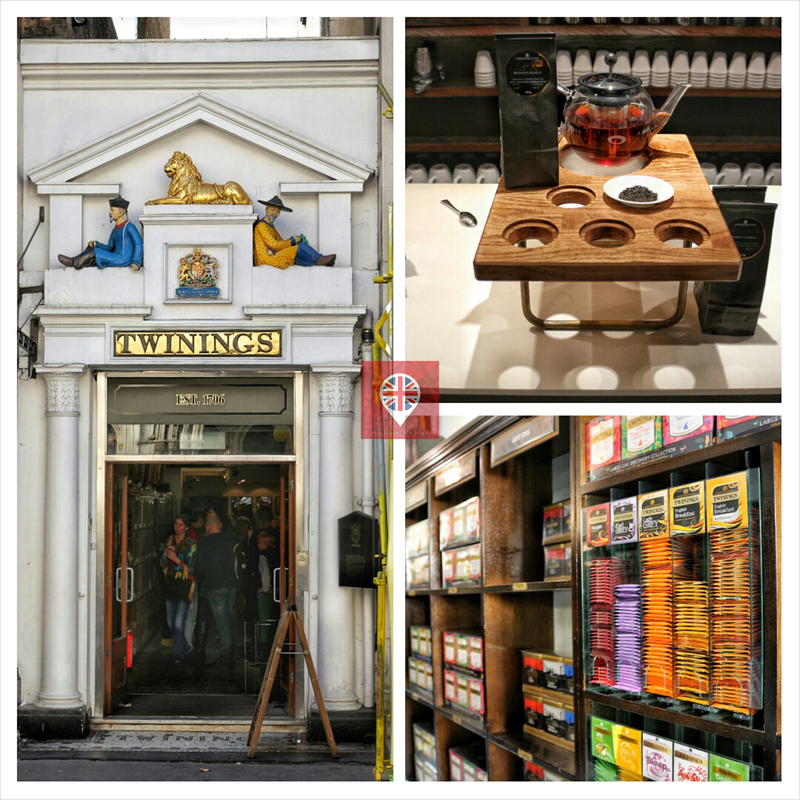 But if you prefer a “cuppa”, visit Twinnings tea house and museum! 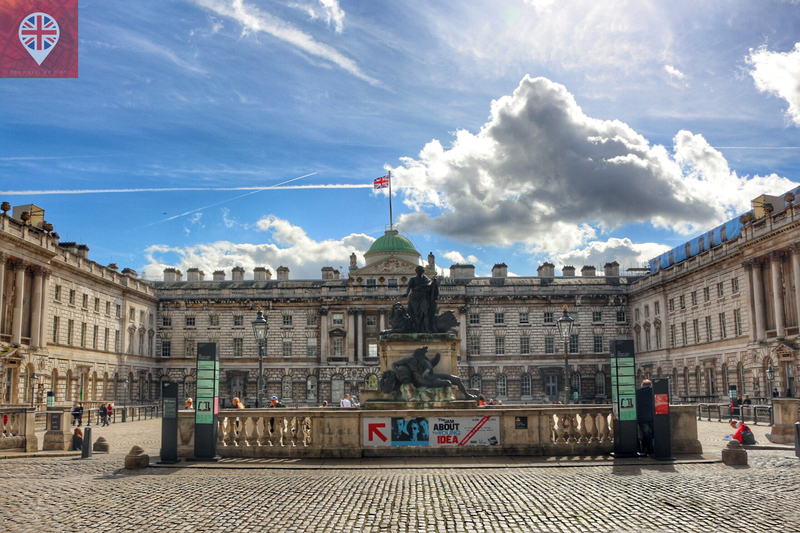 After you quench your thirst, with tea or beer, go back to Covent Garden via the Strand, passing by Somerset House, a major cultural centre that programmes contemporary art and design exhibitions. During the summer 55 fountains dance in the courtyard, and in the winter you can skate in London’s favourite ice rink. 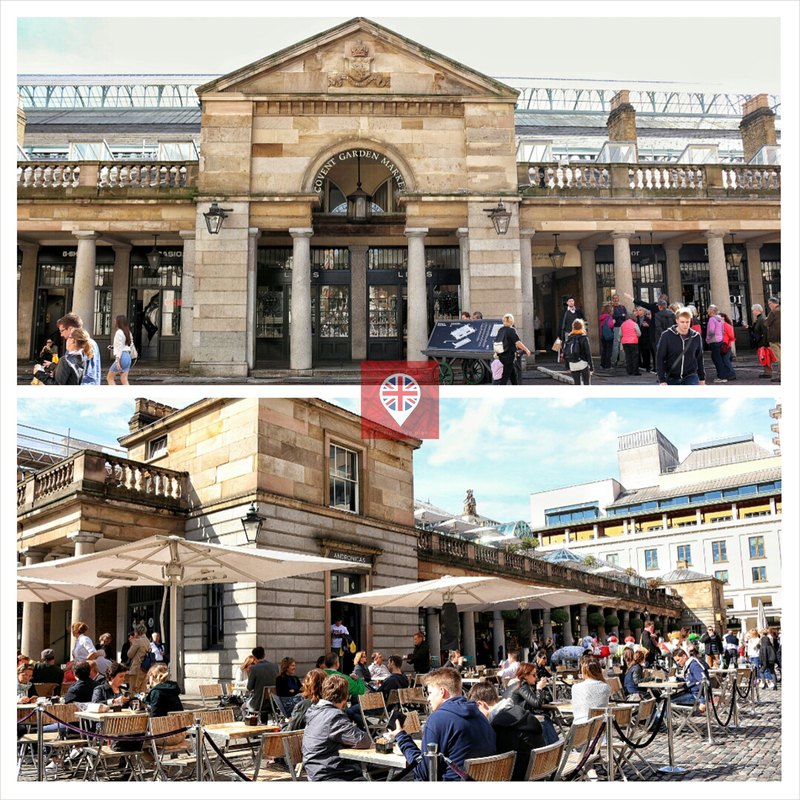 In Covent Garden you find the Royal Opera House (click here to find out what’s on) and the London Transport Museum. There are also loads of lovely little shops. 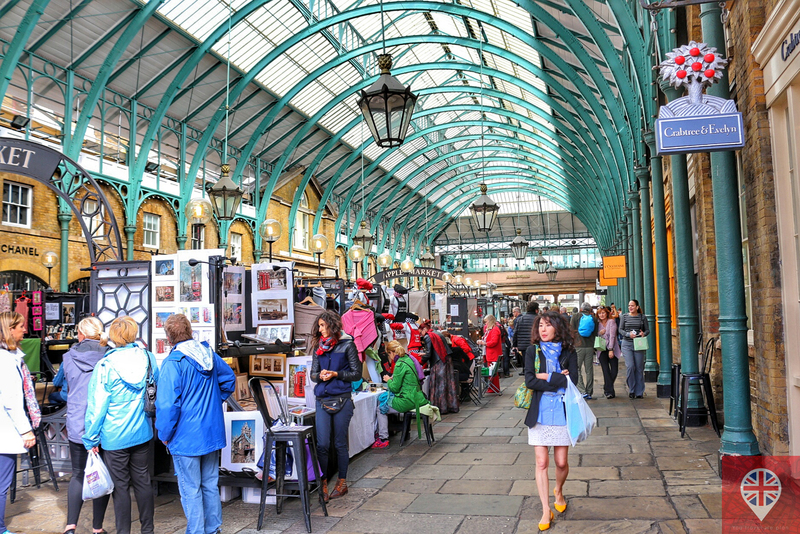 In Covent Garden, the designer shops get mixed with the market stalls. 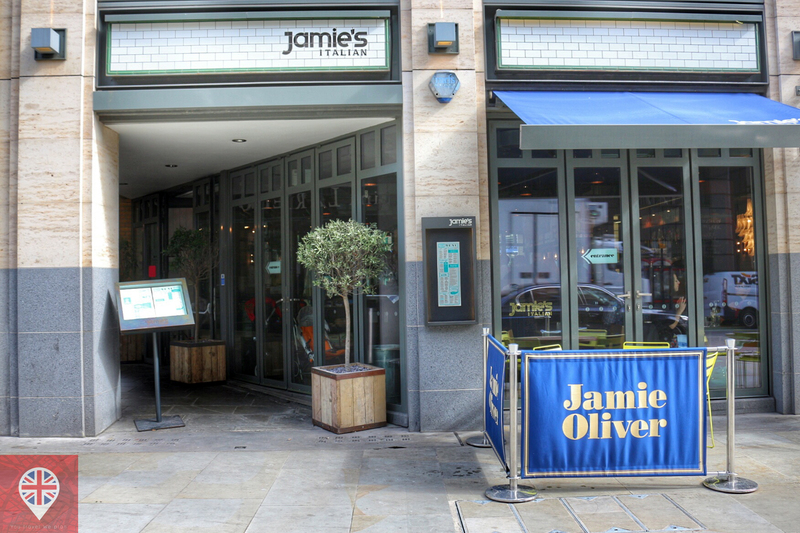 And to end a perfect day, how about a perfect dinner at Jamie’s Italian? Click here to make a reservation. There is also the Jamie’s Union Jack inside Covent Garden market! In Covent Garden there are lots of street performers and buskers. 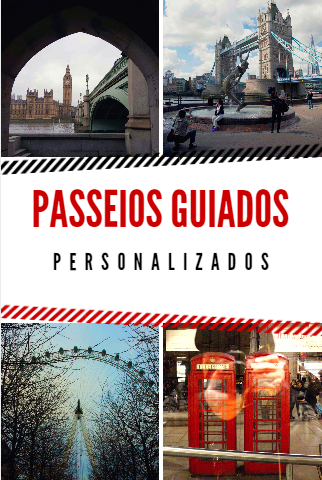 This itinerary is just one of a thousand ideas of what to do in London. We can make a tailor made one just for!